ORANGE CO .-- Indiana State Police arrested a Salem man on US 150 in Orange County on multiple felony drug charges. Police stopped 30-year-old Noah Ewing for speeding earlier this week. 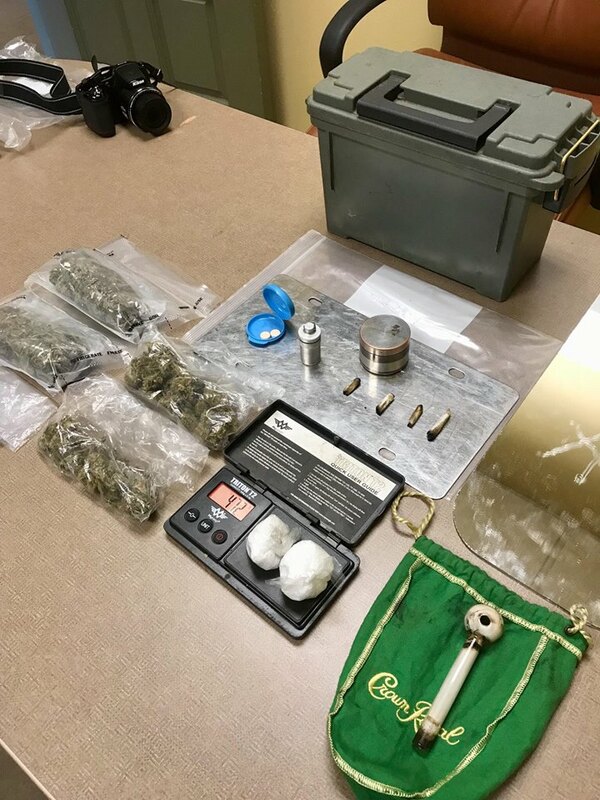 During that stop, troopers say they located a gun, drugs and paraphernalia. Ewing failed sobriety tests, according to arrest reports. He also tested positive for meth and THC later at the hospital. 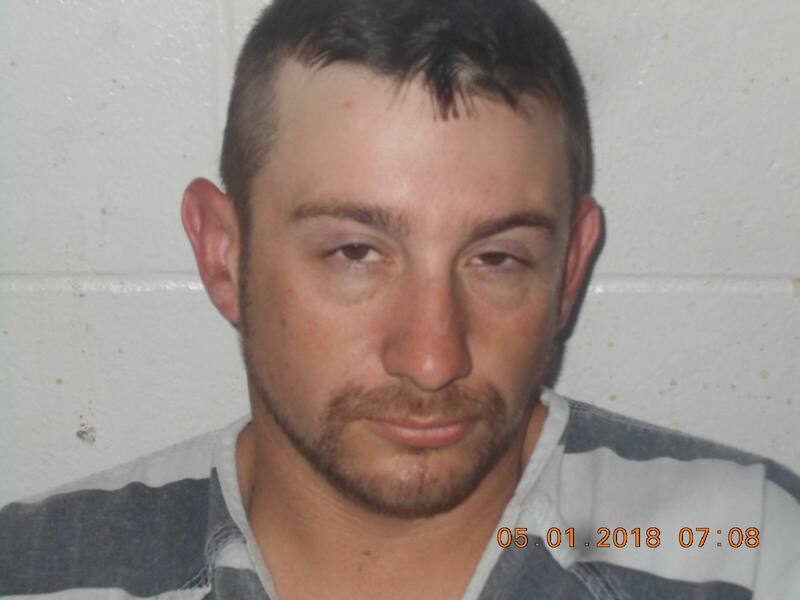 Ewing is charged with Dealing Methamphetamine and marijuana, in addition to 3 other felonies including Possession of Methamphetamine, Felon in Possession of a Firearm, and Maintaining a Common Nusiance. He also faces a handful of misdemeanor charges ranging from possession of a controlled substance to OWI.